Sacramento is known for its city skyline and buzzing nightlife. There is an undeniable energy in this city that draws people in from near and far. 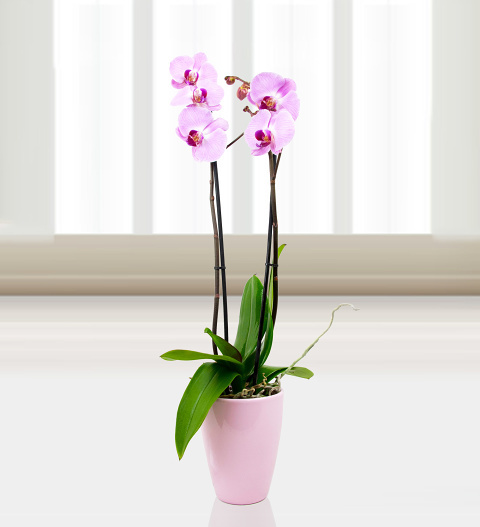 The almost hypnotic beauty of this luxury Phalaenopsis Orchid perfectly represents the alluring nature of Sacramento. Send this captivating beauty to a loved one for any occasion and it will transform any room!